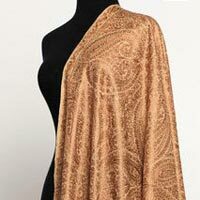 Decorated with multiple figurative patterns, our Woollen Pashmina Shawls are lightweight. 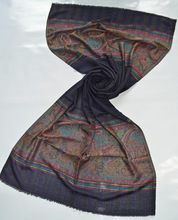 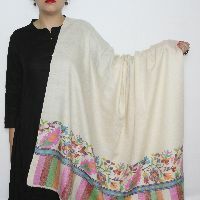 The Woollen Pashmina Shawls offered by us are can be worn with any Indian outfit or evening gowns. 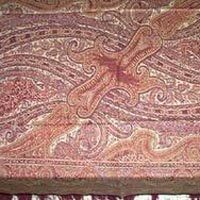 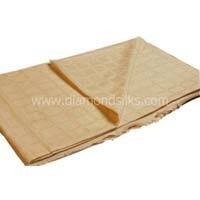 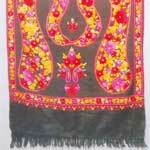 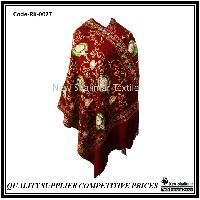 We are a reliable Manufacturer, Supplier and Exporter of Pashmina Shawls from Punjab. 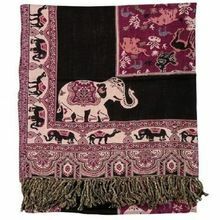 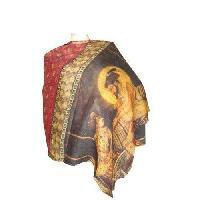 Our Pashmina Shawls are decorated with multiple figurative patterns. 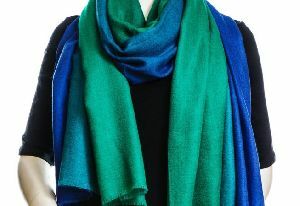 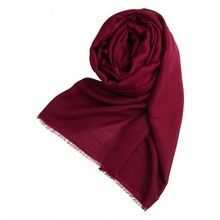 A complete fashion staple, our Pashmina Shawls are extremely warm and soft. 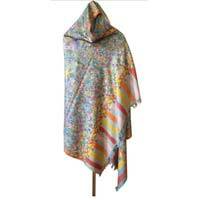 We have gained expertise in retailing and wholesaling a wide range of wool pashmina shawls. 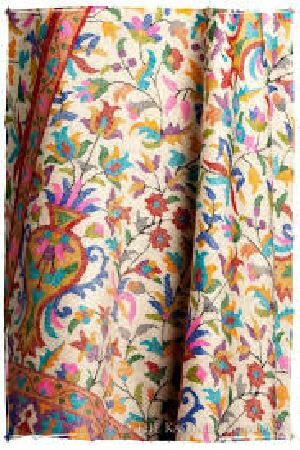 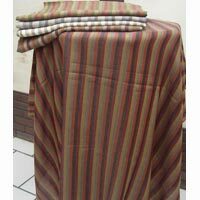 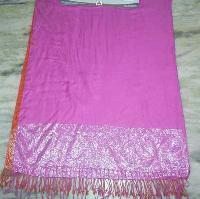 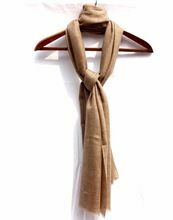 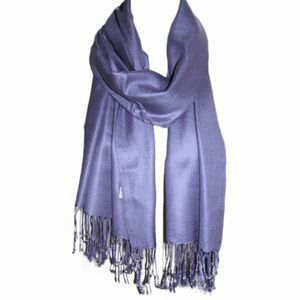 The company has achieved expertise as a highly trusted Exporter and Supplier of Wool Pashmina Shawls in Mumbai. 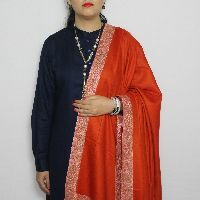 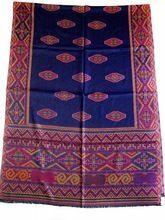 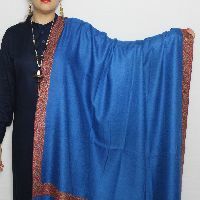 The company procures the finest Wool Pashmina Shawls from the best in the business and ensures the timely delivery of the consignments at the best prices. 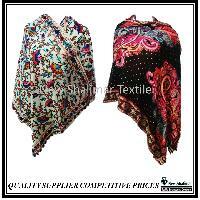 The Wool Pashmina Shawls are widely demanded by the clients from the different parts of the world. 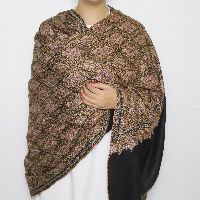 Offering you a complete choice of products which include Wool Pashmina Shawls such as Pashmina Stole, Pashmina Scarves, Pashmina Shawls, Real Pashmina Shawls, Embroidered Pashmina Shawls, Pure Pashmina Shawl and many more items. 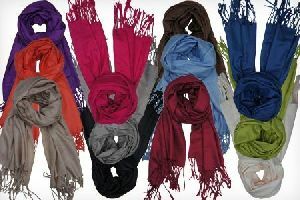 Color : As per your choice. 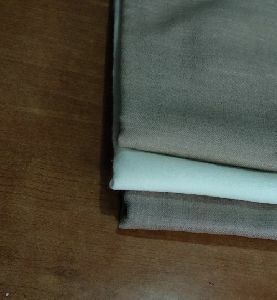 Packaging Details : As Required by buyer. 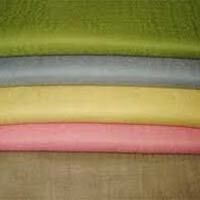 Color : Creamy, Green, Light Red, Pink, Purple, etc. 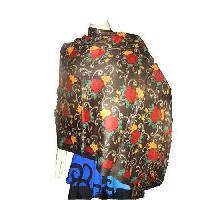 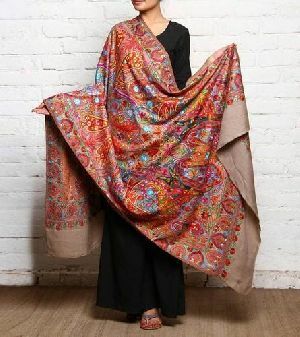 Available In : Dimensions - 40" x 80"
Designs : 100% Viscose Pashmina Shawls & with Lurex On Both Ends. 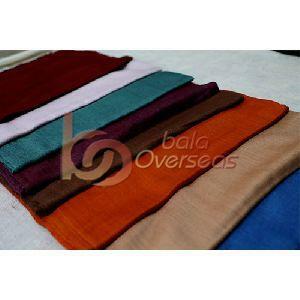 We are offering viscose pashmina usd 1.25. 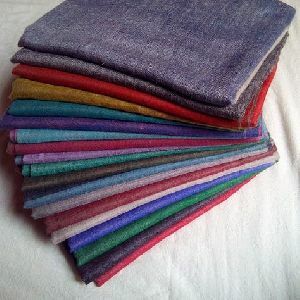 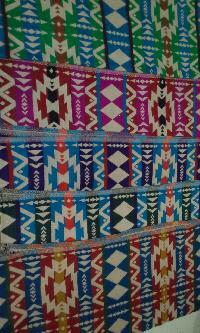 Size: 70x180 cms for usd 1.25 each as per your color choice min, 1000 pcs. 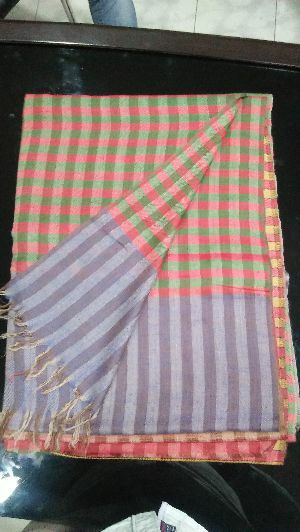 Pattern : Plain, Checkered, Striped Etc. 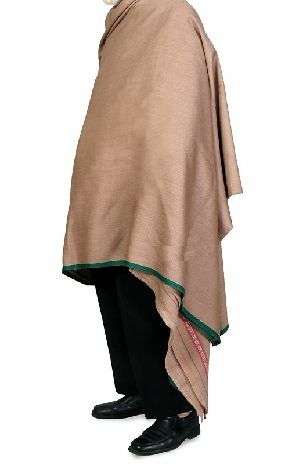 Kashmiri Lal Tarun Khanna P. Ltd.